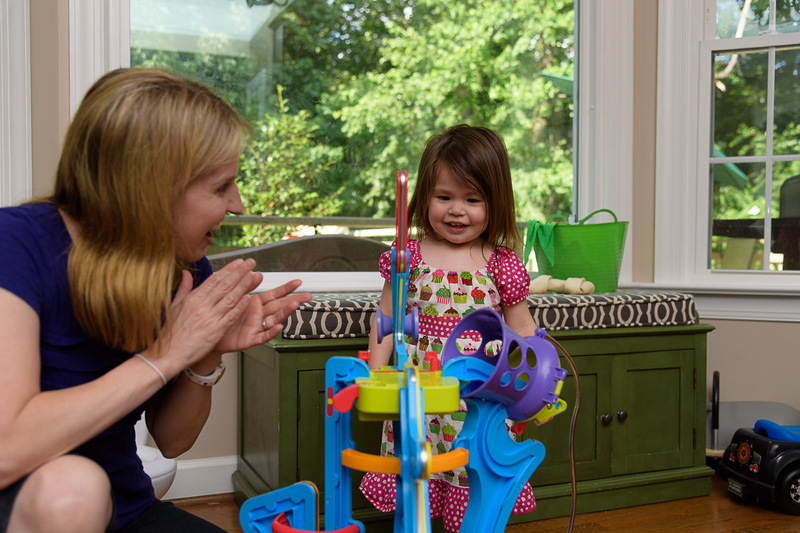 Cheshire Center is a private pediatric speech therapy practice that serves the central Piedmont area of North Carolina. We specialize in screenings, evaluations, and therapy designed to improve children’s communication skills. Therapists work closely with families, teachers and child service coordinators to ensure continuity of services and consistent treatment plans. We build partnerships that respect individual family needs, beliefs, cultures and values. For more information regarding speech therapy click here. 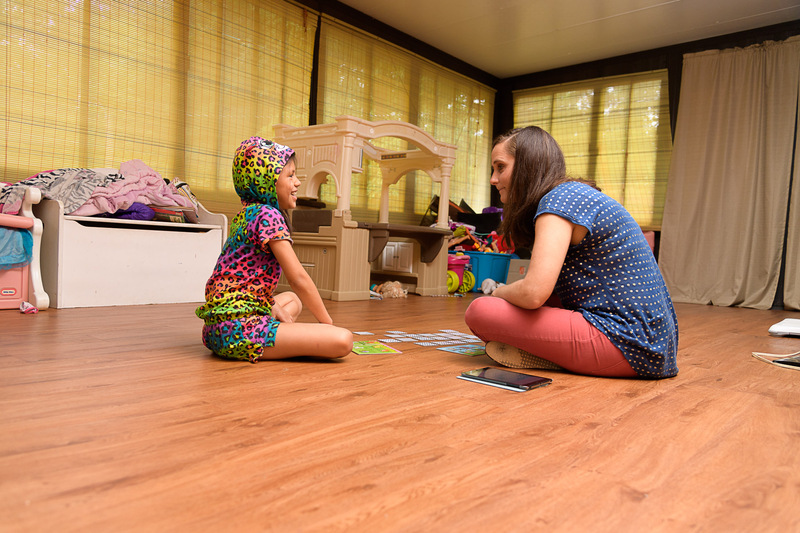 Community Based Rehabilitative Services (CBRS) is one of the services that a child and family can receive when determined eligible for Early Intervention Services by the Children’s Developmental Services Agency. This specialized instruction for children ages birth-three enhances children’s development across domains to improve skill development and growth. Caregiver training is also an important part of Developmental Services. For more information click here. 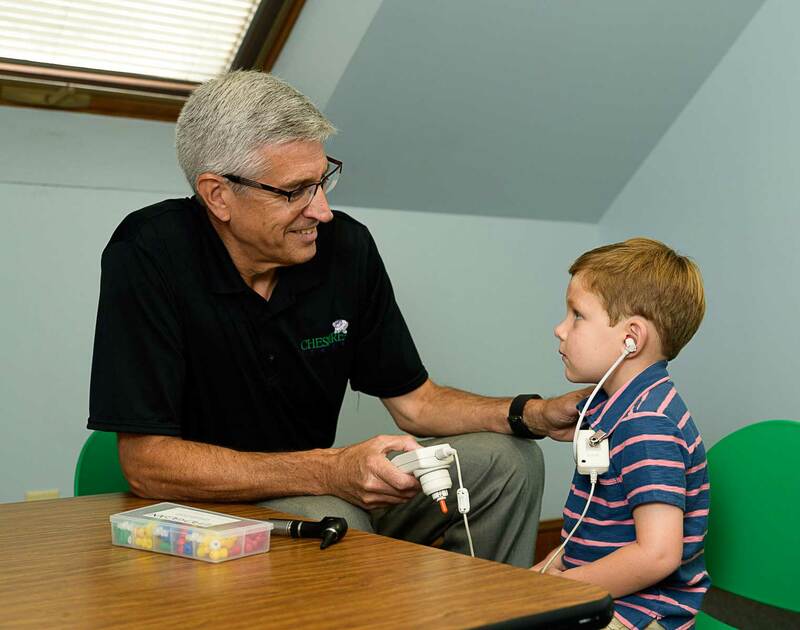 Audiometric services offered at Cheshire Center are available to support the Speech-Language Pathologist’s ability to provide ethical and effective evaluations and treatment. Our licensed and experienced audiologist provides a variety of services. For more information click here.